Kerstin joined BayPAT in 2015 as Team Assistant. She is involved in front-office management and supports the licensing team in daily operations. 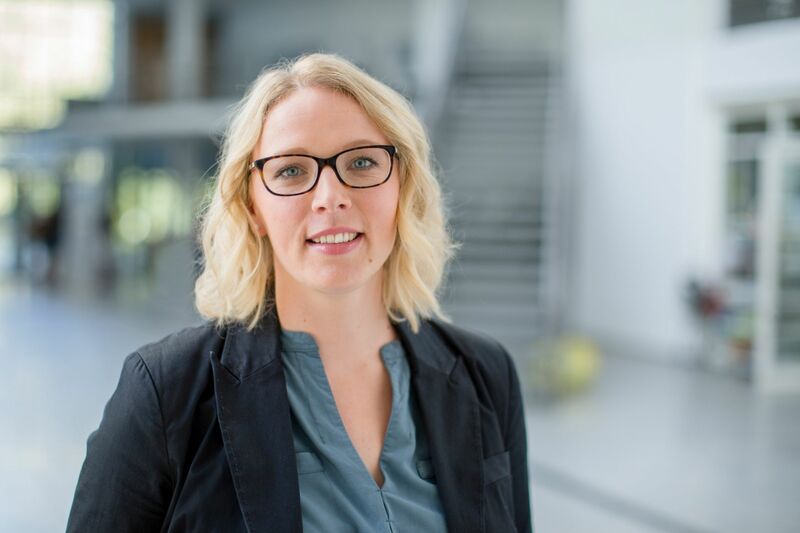 In 2008, she finished her degree in Retail Business Management at the IHK in Bonn-Rhein-Sieg, and at the end of 2015 she received her Bachelor of Arts in the field of Sports Management, focused on event management, from the University of Applied Sciences in Erding.